Screenplay: Luc Jacquet, Eric Rognard. Starring: Bertille Noel-Bruneau, Isabelle Carre, Thomas Laliberte, Camille Lambert. His previous film “March of The Penguins” was an impressive nature programme, on a par with David Attenborough. This time director Luc Jacquet attempts more of the same but combines the nature side with a fictional fairy-tale narrative. 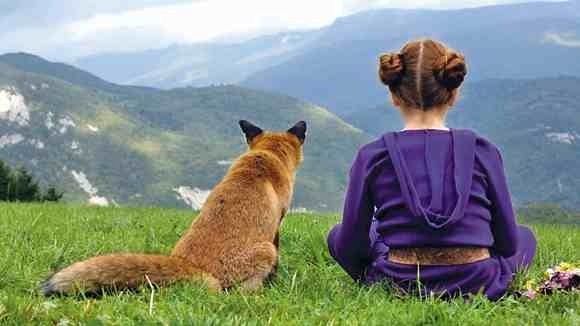 It tells the very basic story of a little girl living ruraly who befriends a fox. At first, the relationship between them is obviously strained but they grow to trust one another and strike up a real heartfelt affinity. 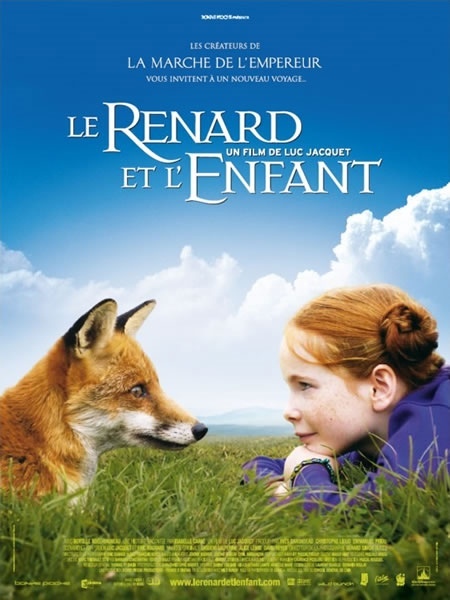 Jacquet’s follow-up to his very successful first outing definitely has similair visual splendor and some very impressive interactive footage of the little girl and the fox. However, the story is whimsical and the little girl becomes quite frustrating in her stupidity in attempting to domesticate the wild animal. Kate Winslet’s VoiceOver is a tad on the twee side also and becomes too sugary sweet. The visuals are excellent though, with some stunning cinematography and beautiful landscapes and even if its not an entirely successful amalgamation, it’s still a fine attempt at one. This entry was posted on January 27, 2012 at 10:13 pm and is filed under Drama, Family with tags 2007. You can follow any responses to this entry through the RSS 2.0 feed. You can leave a response, or trackback from your own site.